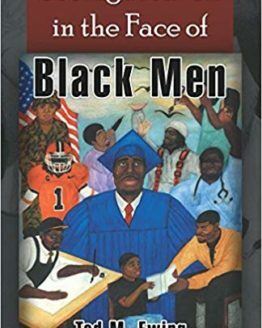 A refreshing and inspirational look at where we have been and how we can achieve our goals of bridging the racial divide in America! 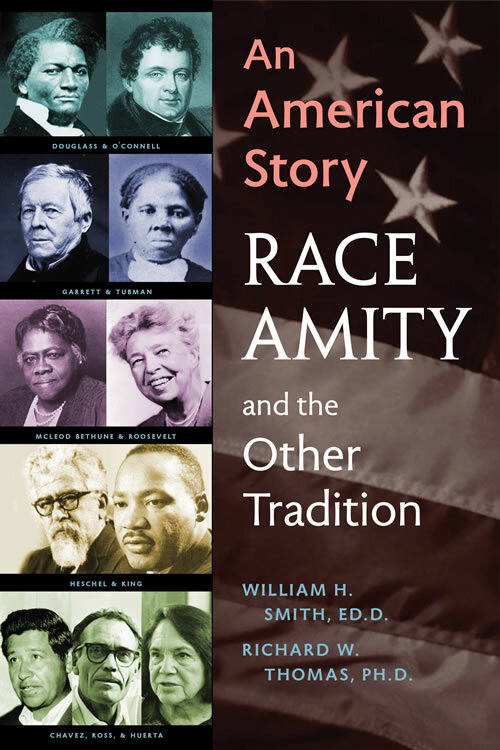 This primer is written to provide an introduction to an unexplored perspective for study, to be followed by taking action around the concept of the “other tradition,” to address our country’s most vital and challenging issue, racial and cultural prejudice. The writers fervently wish that those taking the time to read, study, and discuss these pages will be moved to continue their journey in moral service towards E Pluribus Unum, with assurance from that simple axiom, “Right is might”. The thesis of “The Other Tradition” is based on historical observation and moral truths which are the framework of this primer. 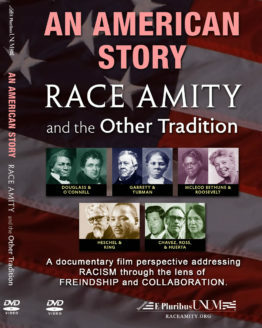 The original thesis of “The Other Tradition” was put forth in Understanding Interracial Unity –A Study of U.S. Race Relations, published in 1996 by primer co-author Richard W. Thomas. The Other Tradition is those actions that have taken place during the course of our national history that are based on the moral principle of the organic oneness and unity of humankind. 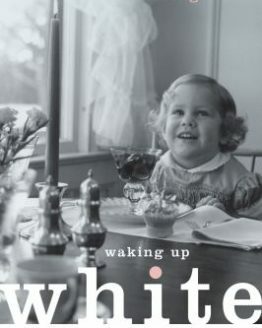 The Other Tradition has been a constant parallel to the social construction of racism in America. A key element of The Other Tradition and the propellant for its success is amity. Amity is one of the hallmarks of The Other Tradition. 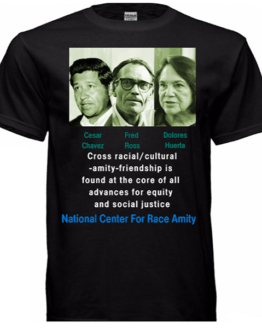 In the context of human relationships, it is easily understood why amity or, more familiarly, friendship, is a central ingredient to the conduct of progressive action for racial equity and justice. 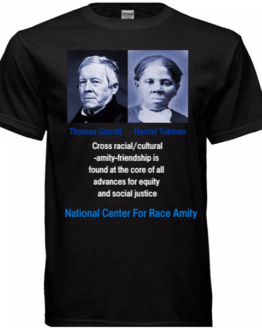 This is because there are two primary affinity relationships in human affairs. The first is love and caring for family. The second is love and caring for friends. To the extent that amity exists among people, there is a genuine commitment and support that includes willingness to take risks and engage in personal sacrifice. The primer offers details on this dynamic in historic occurrences. 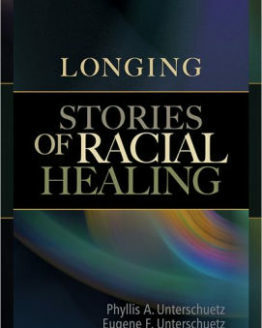 Along the way, we offer the reader the opportunity to reflect on these events and instruction they offer to the conduct of contemporary work to promote access, equity, and social justice. 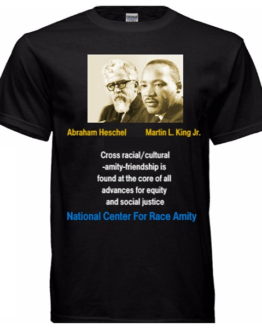 We are well aware that we must be cautious in advancing this historical theory of American race relations. 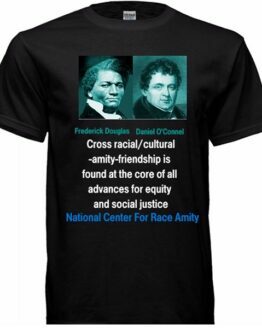 Our purpose is simply to share historical examples of interracial and multiracial cooperation, harmony, and amity as lessons for fostering racial amity in contemporary America. 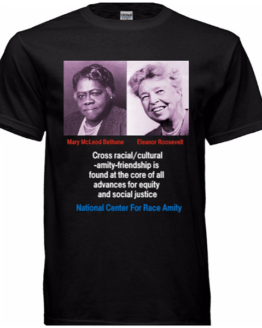 The primer’s intent is that the reader will be reinforced in resolve to take ongoing action to insure the continuation of this dynamic, which is critical to overcoming racial and cultural prejudice. Willam H. Smith, Ed. DRichard W. Thomas, Ph. D.